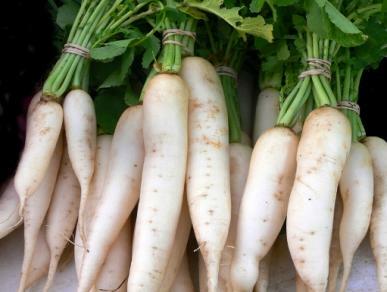 Moving on now to Daikon! 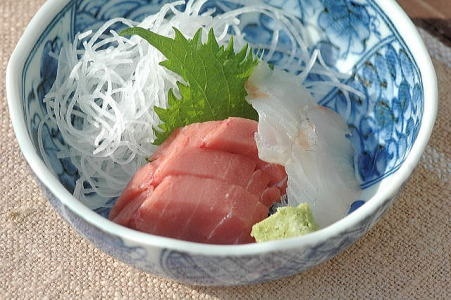 Often seen shredded and served on the side of a sashimi dish, daikon is versatile and not only used in Japanese cooking. 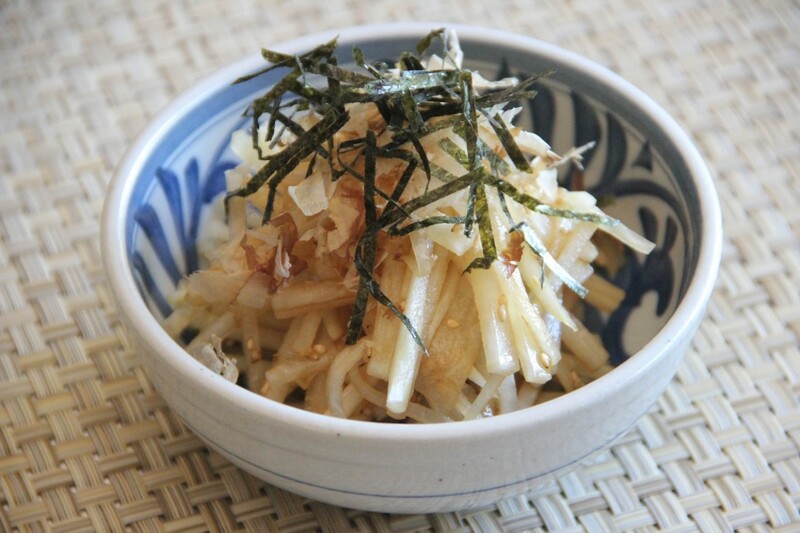 You can eat daikon raw in a Japanese flavored vinegar salad. 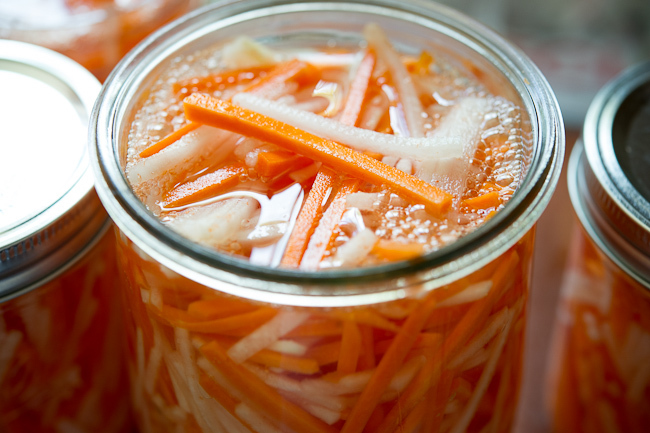 It can be pickled as in this Vietnamese daikon carrot pickle, delicious when paired with meats or spicy foods. 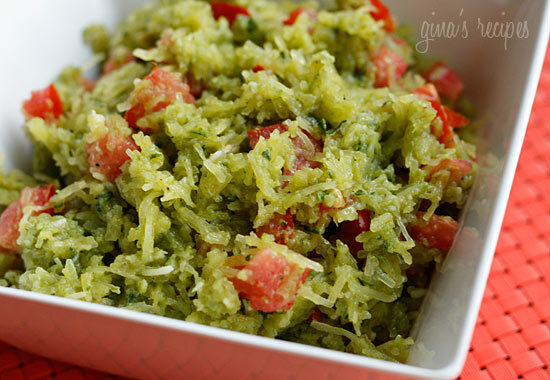 You can bring out its natural sweet flavor by braising in the oven. 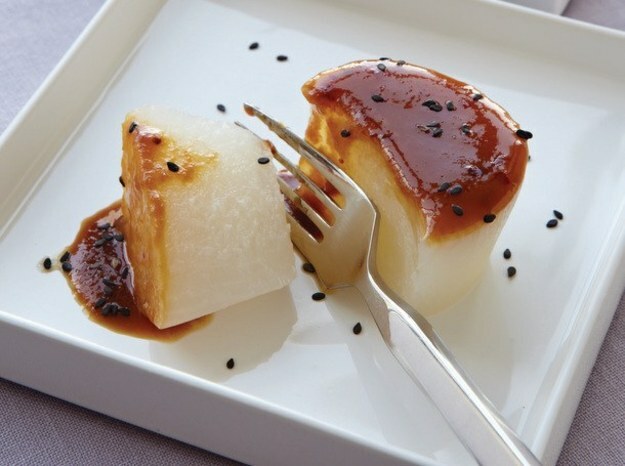 This Traditional Braised Daikon recipe looks yum (see pic below). 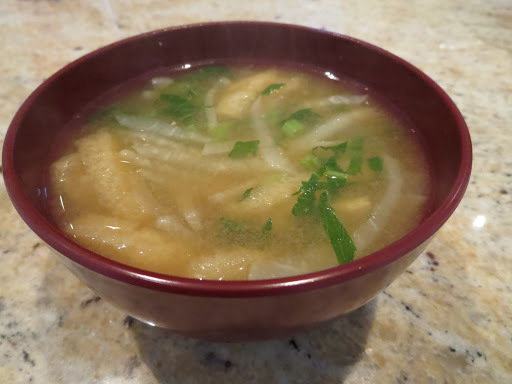 My favorite way to enjoy daikon is in a soup, Miso soup in particular, but you can pretty much use them in any soup as you would potatoes or carrots. 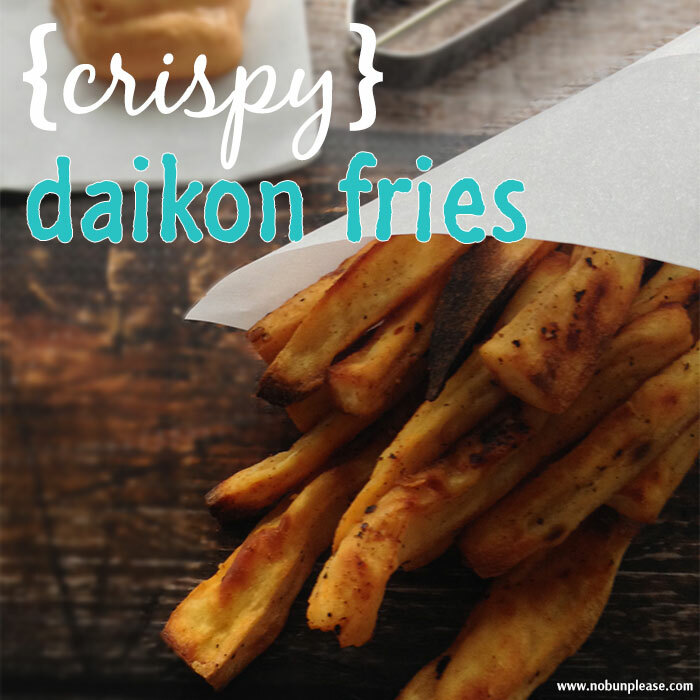 Or, screw Asian cuisine altogether and go for some low-carb Crispy daikon fries! 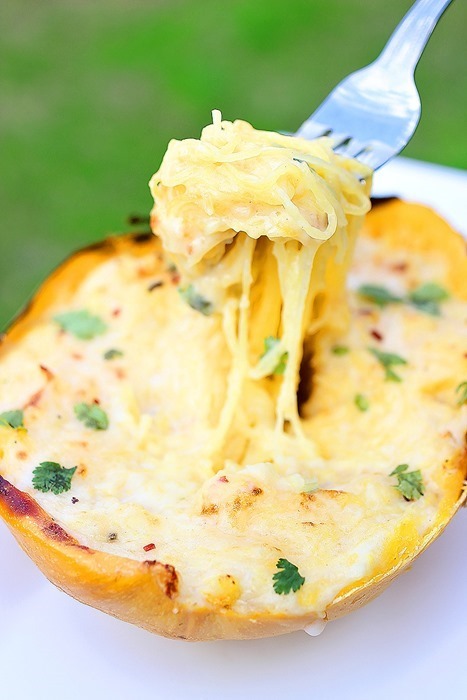 What will you be eating for the next three months? 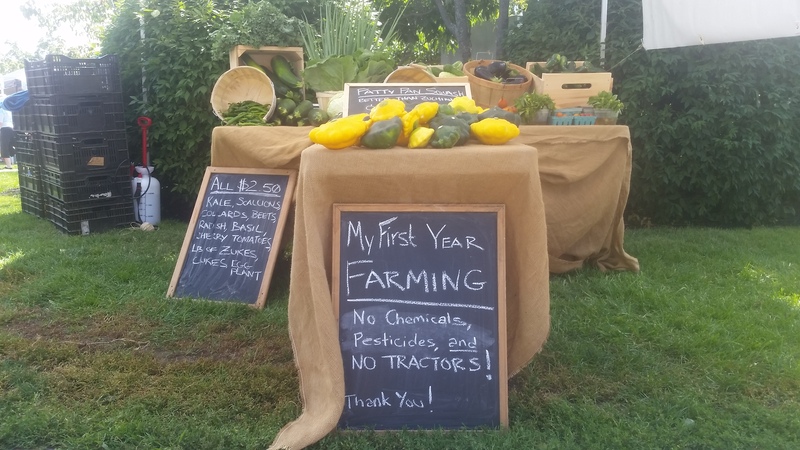 Announcing our Fall CSA Program! Our first year, second season! Start off the Fall with the tail end of summer produce, savoring the last of the Solanaceae plant family (tomatoes, eggplants, and peppers). 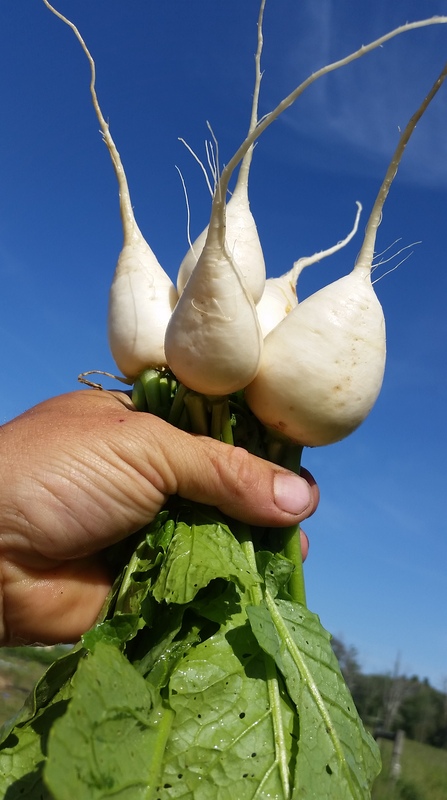 Before the summer ends we hope to bulk harvest all of our Alliums (red and yellow onions and shallots) and our potatoes and some of our winter squash; all of which will be available throughout the season. 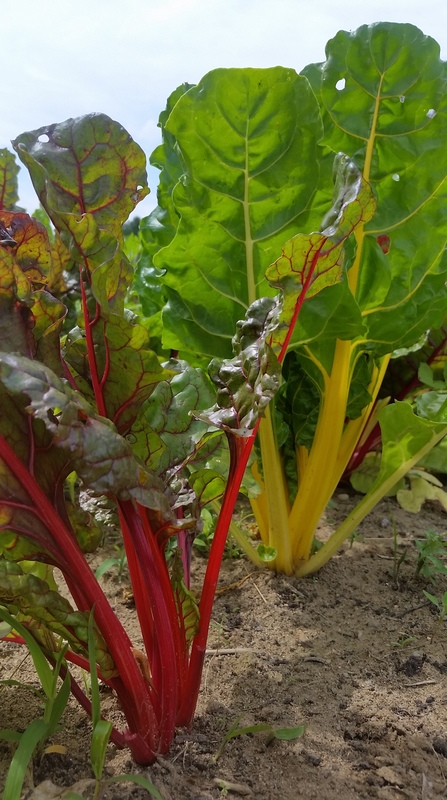 As the cold starts setting in, it’s the perfect time of year for the Chenopodaceae family – beets and chard. 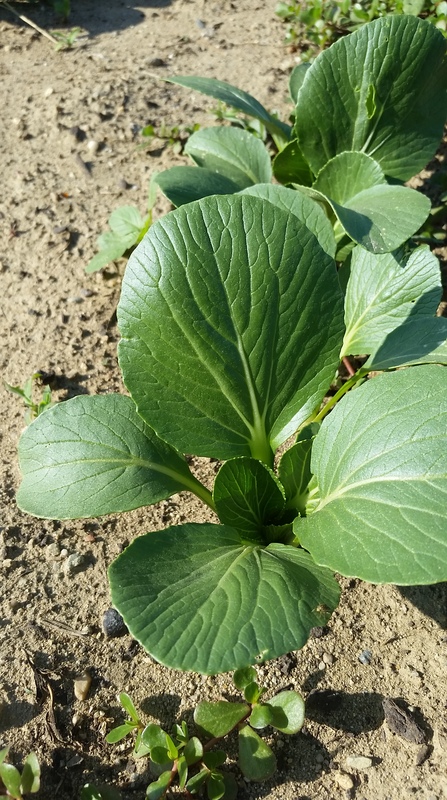 Once the cold does set in, it becomes great for the brassicas, one of the most diverse and delicious plant families. Brassicas includes broccoli, cauliflower, and romanesco; round green, red, and nappa cabbages; Japanese and Chinese mustard greens; bok choy, komatsuna, and tat soi; brussel sprouts, kale, and collard greens; daikons, hakerei, and watermelon radishes; as well as a few things I don’t know how to categorize such as Tokyo Bekana and Mizuna greens. The cold also provides a perfect growing environment for lettuces. There will also be carrots. When the cold really sets in November and December, I hope to continue to grow greens in the greenhouse that I am working on putting up as we speak. So eating seasonally in New England in the Fall, think FRESH GREENS and BRASSICAS. 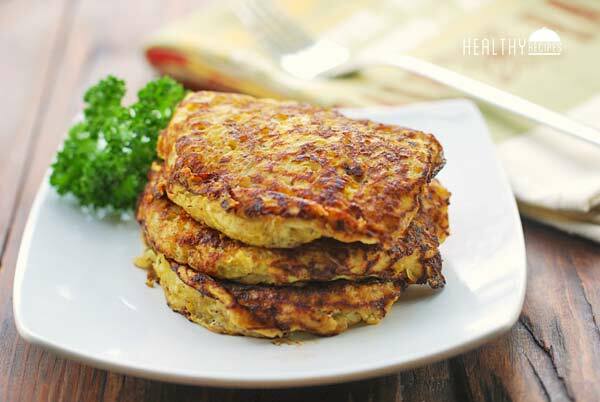 Arugulas and mustard greens to detoxify your liver and clean your blood before indulging in the potatoes, winter squashes, and sweet potatoes. Yes, I’m growing one variety of Japanese sweet potato. As long as we get some rain, I’m hoping that we get some flushes of shiitake mushrooms that I’ve been waiting on for quite some time. And during the summer, my Silkies and Ducks have grown up. The ducks are due to start laying eggs in late October, and the Silkies by mid-November. Silkies lay a beautiful small brown egg; and duck eggs, while tasting just like chicken eggs, are a little more rich and indulgent, and much better than chicken eggs for fluffing up your baked goods. 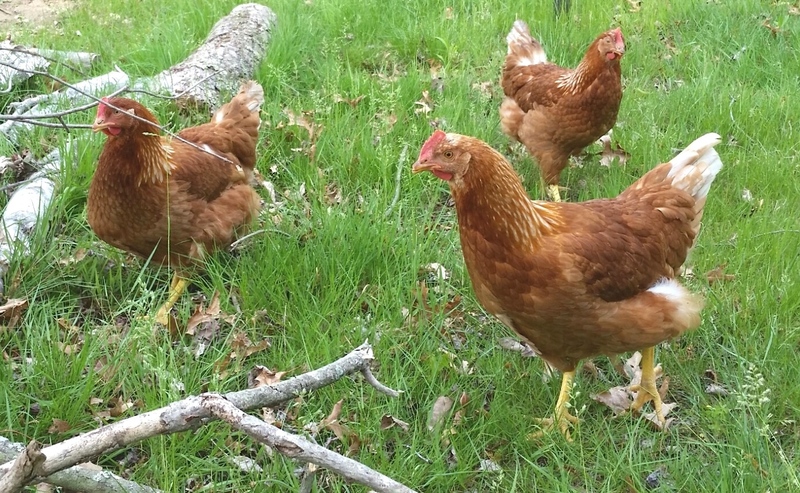 I also have some Auracana chickens that will start laying soon too, and they lay beautiful green and blue-tinged eggs. Also, thanks to a friend who dumped 50 quails on me, there will be quail eggs. So yes, although I am currently a bit overwhelmed by the amount of animals on my farm, I’m hoping it will all pay off with an abundance of eggs! The cost for a CSA share is $300. This breaks down to $25 a week, which will get you 5 vegetable items plus a half dozen eggs. 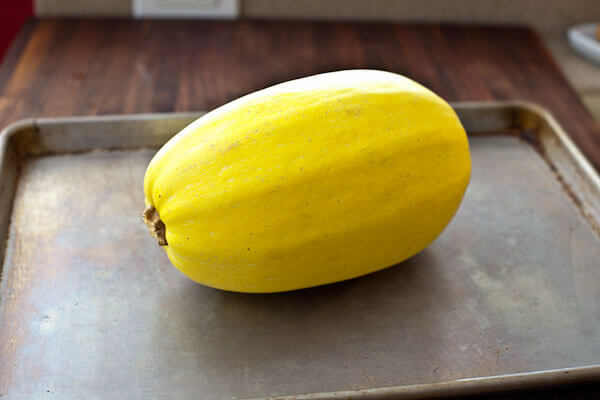 The produce costs $20, and I’m asking for a $5/week founder’s or investment fee. I want you to be part of this journey with me, to take a little risk in this adventure. So if you do believe in this vision and have money to spare, please consider even buying an extra share which we can give to a family in need while building our sales income at the same time. 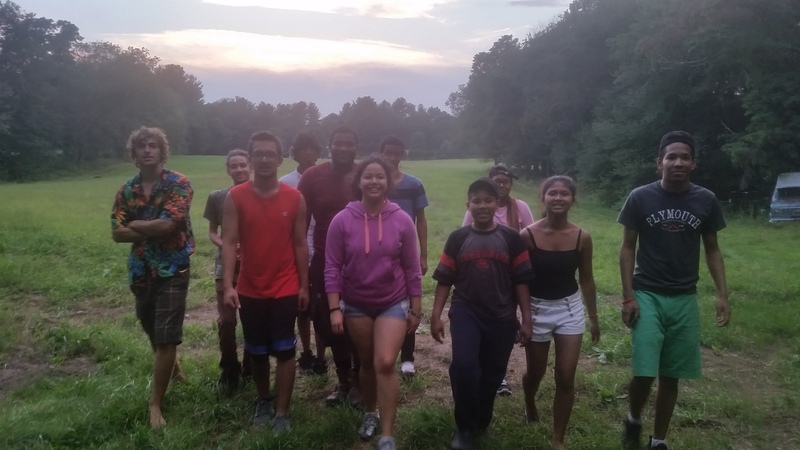 During our first season we already hosted a 3 day retreat for PrYSM (Providence Youth Student Movement) and a two day camping weekend for the EJ League (Environmental Justice League of Rhode Island). Not only do both of these organizations center youth leadership in the context of social change, but they also organize along the intersections of identities and movements. At PrYSM, young queer and trans Southeast Asian youth demonstrated to the larger mainstream LGBTQ community during a Pride Celebration that “BLACK LIVES MATTER” by building a float that honored the lives of queer and trans women of color claimed by violence. PrYSM’s youth organizers are also at the forefront of police accountability work by campaigning for a city ordinance called the Community Safety Act. And the Environmental Justice League of RI is working hard on developing the next generation of environmental activists, who ALSO address issues of racism and income inequality. This past summer, they hosted their annual youth leadership training program, CEC and organized a response to National Grid’s plans for a plant in the Southside of Providence. 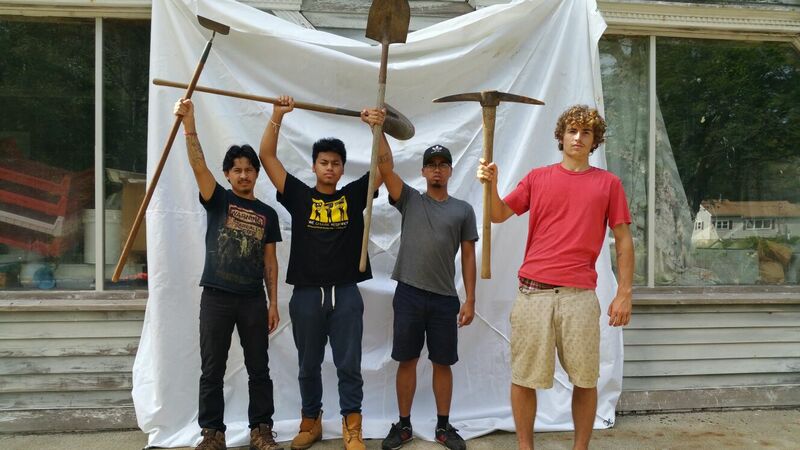 We also have a growing relationship with Grassroots International, an organization based in Jamaica Plain that partners with social movements of small-scale farmers, peasants, and Indigenous Peoples around the world advancing the human rights to land, water, food sovereignty, and climate justice, and building solidarity between these movements and grassroots organizing groups and activists in the US. MGF First Harvest Celebration and Pig Roast! On Saturday, October 3rd, join the MGF family in Berkley, MA for a celebration of our first harvest season! Along with an abundance of our vegetables, we will be roasting a whole pig, raised on healthy green pasture on an all-organic farm. 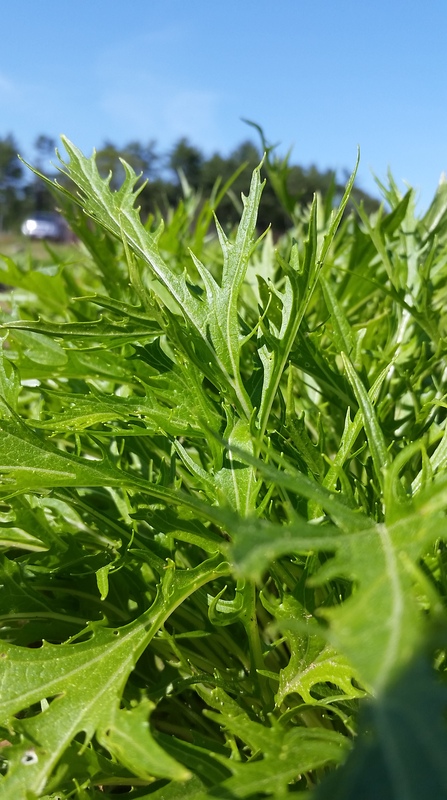 It’s free for Summer and Fall CSA members (2 free admissions per small CSA share, 3 free admissions per Large CSA share). Learn more about Movement Ground Farm by checking out our blog, and also by reading the attached application form. Submit your payment with it, or just submit the application, and I’ll email you an invoice. E-mail Kohei at movementgroundfarm@gmail.com, or call 617-863-SOIL if you have any questions, or want to say hi.